- Bakery with a specially designed café-style interior with a forest green and natural wood theme; customer response will be checked. - The freshly-baked goods stands will attract customers by offering a variety of fresh produce. 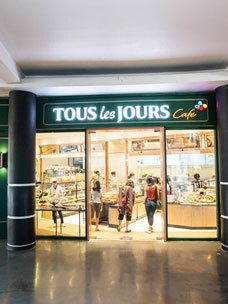 Tous Les Jours (www.tlj.co.kr), Korea's leading bakery franchise, announced on May 3 that it had opened a new concept bakery near Seokchon Lake, Jamsil, Seoul. The new concept sees the bakery offer freshly-baked goods every hour with a new-look interior and exterior to the store. 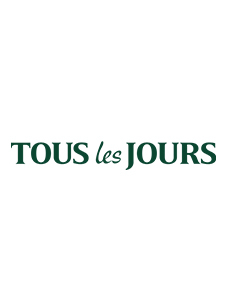 Founded in 1997, Tous Les Jours, which means “every day” in French, became Korea’s leading bakery brand by being the first to serve fresh store-baked goods. 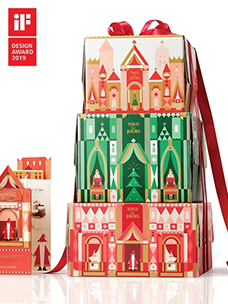 The newly-opened Tous Les Jours Jamsil is located in the middle of an area connecting Sincheon Station, Jamsil Station and Seokchon Lake, which has a large floating population thanks to sizeable apartments such as Lake Palace. 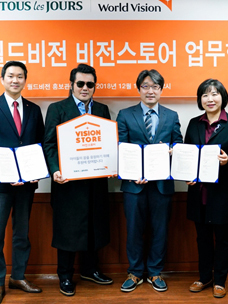 This is why the company sees the location as the best place to trial its new concept bakery. The new interior design aims to instill refined and homely feelings, moving away from the previous mint-green color to “English green”, with warm orange and rose-gold highlights. The in-store layout has been specially designed to bring the products close to customers. In particular, the bakery features a stand filled with products baked within two hours. Named “freshly-baked”, the stand is positioned right in front of the kitchen window so that customers can enjoy the smell and warmth of fresh bread. The new digital menu board and time schedule for freshly-baked products are also differentiated elements compared to existing stores. In addition, the company has launched new products to deliver the fresh taste. New twists include adding ripened cream to a bread for a gooey taste and baking mini-sized bread with olive cheese or squid ink. They are baked every one or two hours from morning through the afternoon. On top of that, the bakery provides a taste test every two hours by laying on freshly-baked goods so that customers can immediately sample the warm bread. As fancy cakes, such as fresh fruit-topped chiffon cake, desserts and brunch sandwiches are also provided, this new concept bakery effectively combines bakery and café and customers are expected to flock.